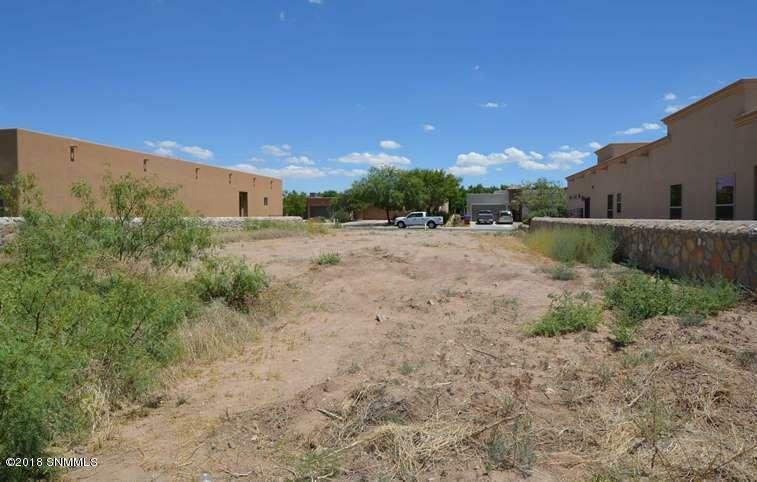 Great building lot in a very nice subdivision in south Las Cruces. Super location on a cul-de-sac just off Stern Drive. 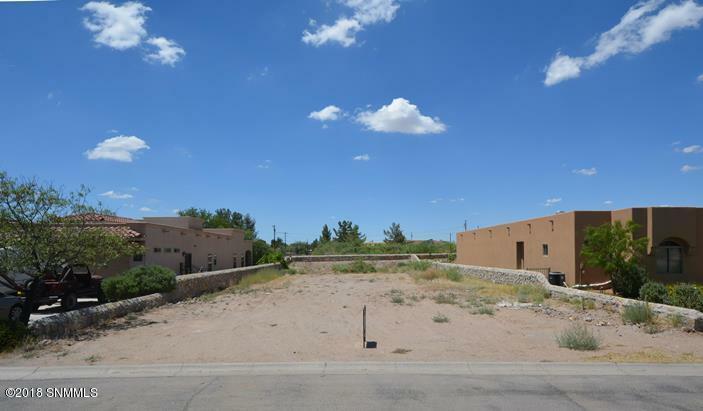 Near NMSU, Memorial Medical Center, shopping, restaurants, and I-10/I-25. 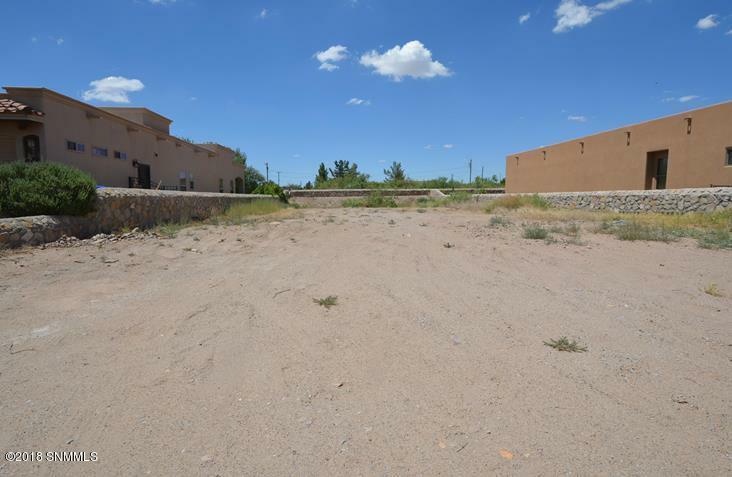 Easy access to town from El Paseo Rd or S. Main Street.